Hi Friends! Today I'm super excited to bring you a guest post from mobile memory keeping expert Kelly Sill where she's going to teach you how to use my digital products in the Project Life® App and LetterGlow. There are so many different ways to get your stories told - which is awesome and as it should be. You might love paper, you might love working on your computer or on your phone, you might type your journaling or you might write it by hand, you might print out photobooks, you might print at home or use an offsite printer. The most important thing is finding what works for you in the season of life you are in right now. With December Daily® coming up I thought this would be a perfect time to have Kelly share her knowledge here in this space. She is going to take you step-by-step through this process via both video and an awesome handout that you can download by clicking here. Make sure to check out where to stay connected with her in the links at the bottom of this post. As someone who has been scrapbooking for almost 30 years, it sure has been fun watching how this industry has evolved. I can remember scrapbooking before we even bought our first Gateway computer, never even considering that my photos and stories would one day be documented using digital technology. Back then I was content just cutting my photos into hearts and stars, adding doodles and journaling with Micron pens and embellishing with stickers by Mrs. Grossman. Fast forward to 2018 where we now have a variety of options from which to choose for our storytelling needs. Many of us are traditional memory-keepers. We love to touch and feel our papers and embellishments as we put our pages together. Some of us have taken the Elsa approach, singing “Let It Go” as we donated our physical products to good causes, only to embrace digital scrapbooking on our desk/laptop computers. 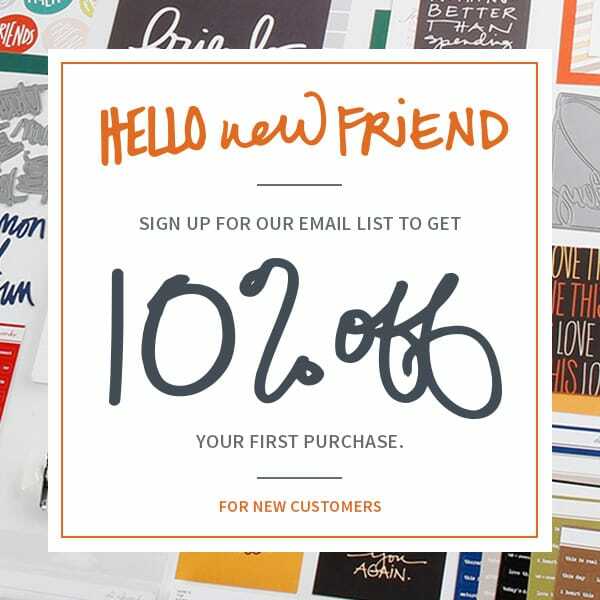 Those of us who choose to document our stories in a hybrid format have the best of both worlds: we use our computers for some of our story-telling by adding digital word art or text to a photo, yet still add physical products our pages once they are printed. Then there is the app-scrapper—the latest scrapbooker persona. App-Scrappers use mobile apps on their phones or tablets to create scrapbook pages and document their stories. But many fans of Ali’s shy away from this platform thinking they are not able to use her digital products on their mobile devices. But fear not my friends! Using the Project Life® app in conjunction with a few others WILL allow you to use Ali’s products on your mobile device and I’m thrilled that Ali asked me to show you the basics of how it’s done! Before you even begin to make a page, you need to store your digital kits where you are able to access them from your device. Storing them in DropBox or iCloud Drive are popular choices as you are able to easily navigate to these areas within the Project Life® App to select filler/journal cards. You can move or copy these files to your Dropbox or iCloud Drive accounts directly from your computer. In this video Kelly is using the 2018 Travel Collection Digital Kit. Using Ali’s filler and journal cards within the App is pretty simple. But when it comes to using her other digital elements such as chipboard, stamps, labels, and stickers, we need to use another app in conjunction with the Project Life® App because the app does not support layers right now. 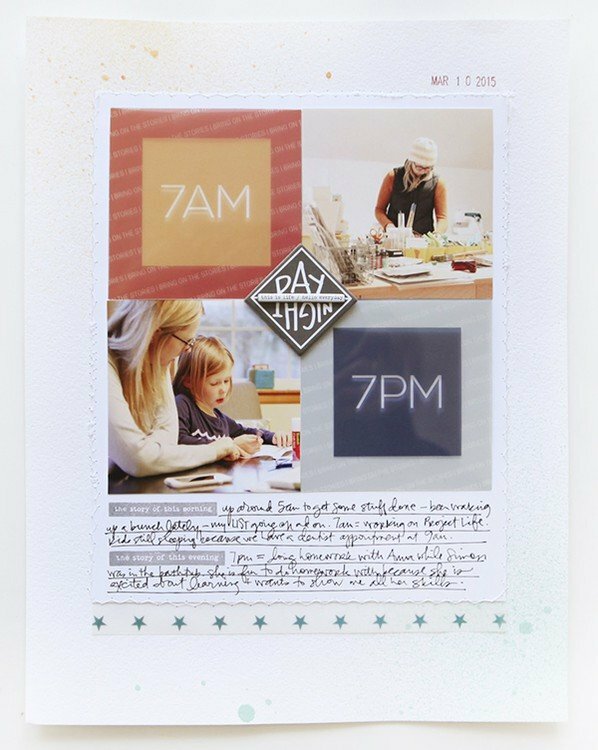 There are several apps out there that will allow you to work with png files in layers, but if you are just starting out and want experiment using Ali’s digital products with mobile scrapbooking, the LetterGlow App is a great app to begin with. The LetterGlow app is available for iPhone in the App Store for $2.99 and is compatible with iPads. 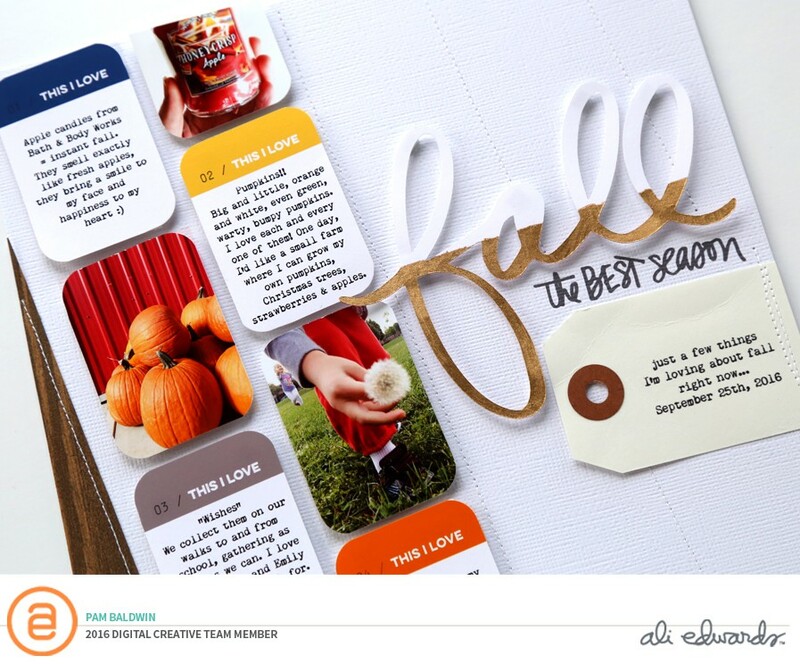 The video below demonstrates how to add Ali’s digital elements to photos, create filler/journal cards, and place them into the layouts you create in the Project Life® App. 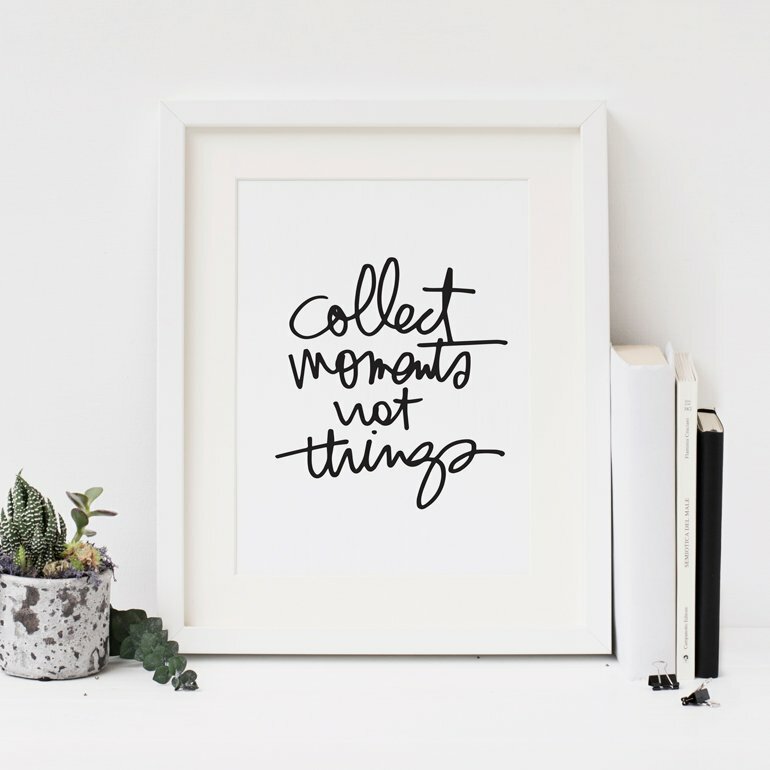 Since the Project Life® App was released several years ago, mobile scrapbooking has become the storytelling platform of choice for thousands of memory keepers all over the world. We app-scrappers love having all of our kits and photos with us anywhere we go, allowing us to scrapbook on the fly. Now that you see how you can use Ali’s products on your mobile device, are you going to give it a try? Any options for us Android users? Project Life App is also available for free for Android. But for Free Form Text tool, to be able to add titles or journal on Ali's cards, you need to pay extra. My pleasure! So happy you enjoyed it! What would work for android users in place of letter glow? Another Android user here. Also wondering about an option for us instead of Letter Glow? Thank you so much for this - I did not realize this was possible so this may be a game changer for me!! I’m so glad you enjoyed the post! Have fun experimenting with Ali’s products and apps! Yessss, this post is awesome! I decided to do my DD using digital products and the PL app this year so this post is like made for me! Thanks Kelly! 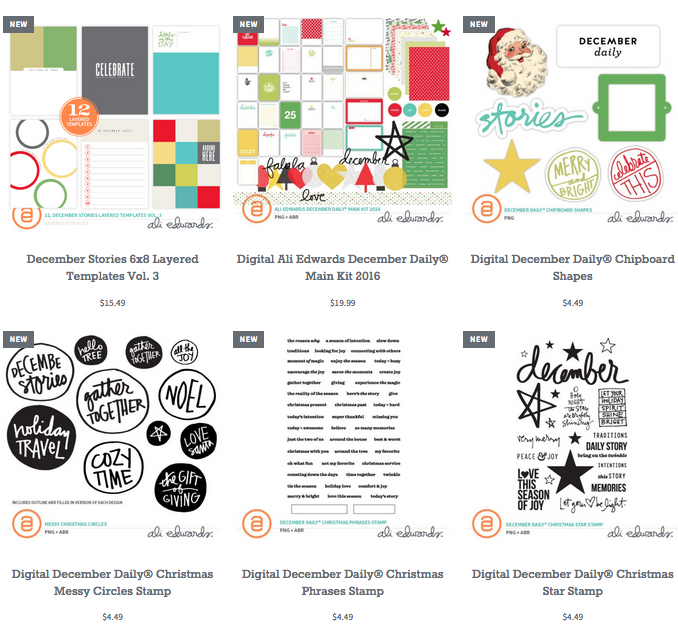 Three cheers for December Daily in the Project Life App! I can’t wait for the digital release of this year’s kits! Be sure to follow me on Facebook and Instagram as I will be sharing my process and pages there! Really helpful! Thank you! I use the PL app for printing photos and digital elements but didn’t know how to add text and embellishments to cards. So happy you found this helpful! Have fun! Is there a way to recolor the digital cards in an app? I don't have photoshop and would love to be able to do that on my phone! Hi Liz! Great question. Some people “recolor” cards using the PicTapGo photo-editing app. If you have that app, you can integrate it with the Project Life App and access directly through the Project Life App. They do this by adding a variety of filters to it. However, it really isn’t something I recommend doing, as it can deteriorate the look of the card and produce some artifact in around edges of objects that are on the cards, like lettering. There are other apps that you can change the color of cards in, such as Over or Affinity Photo (if you are on an iPad), but those apps do have a larger learning curve. This info is super helpful, thank you @kellysill ! I just started using the PL app. Yay! So happy to hear this! I think you are going to be really happy documenting your photos and storoes on this platform! Thank you for sharing this information. This is a game changer for me. You are a wonderful instructor, you have empowered me to step out of my comfort zone! Why isn't there a project life app to install on your macbook Air? But it costs more, ink paper etc. The scrapbooking industry truly changed since 2009. Oh my gosh, these tutorials were great. Thank you Ali & Kelly for posting this information. Thank you. I find this very interesting but I have one concern. How do I print them after they are created? Do I even print them?